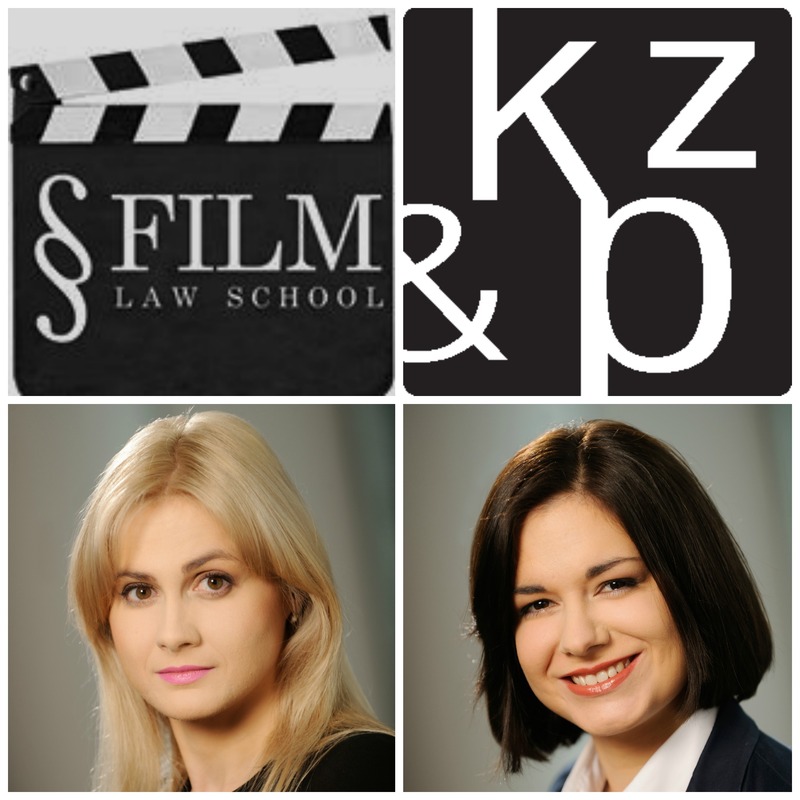 We are pleased to announce that on Thursday 28th and Friday 29th July Kochański & Partners will provide a workshop for the FILM Law School organised by ELSA Łódź (The European Law Students’ Association – ELSA Poland). Sylwia Sylwestrzak, Legal Counselor, Partner, will give a speech on: Legal aspects of the actor – producer relationship. Agnieszka Choromańska-Malicka, Advocate, will give a speech on: Sequel of the film vs. protection of rights of the creator of the original work.